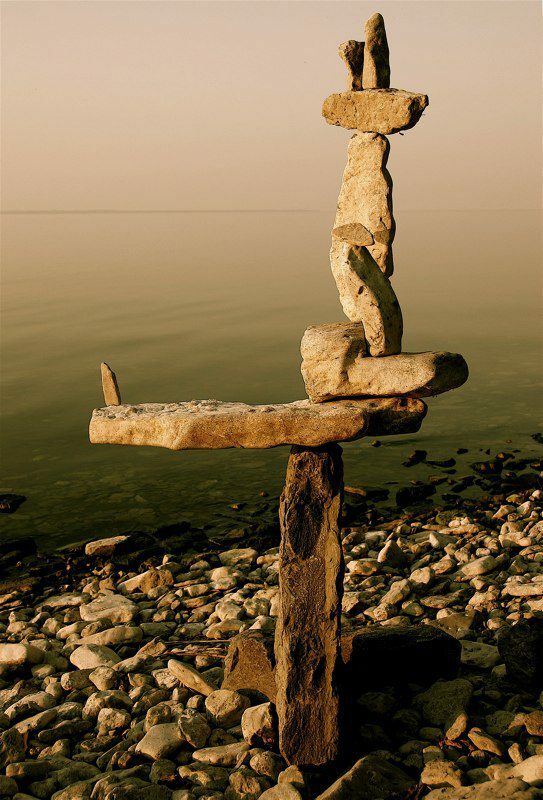 Though Montreal native Peter Riedel has said his rock sculptures are known as "environmental" art, those familiar with the discipline and craft might also call them "experimental". 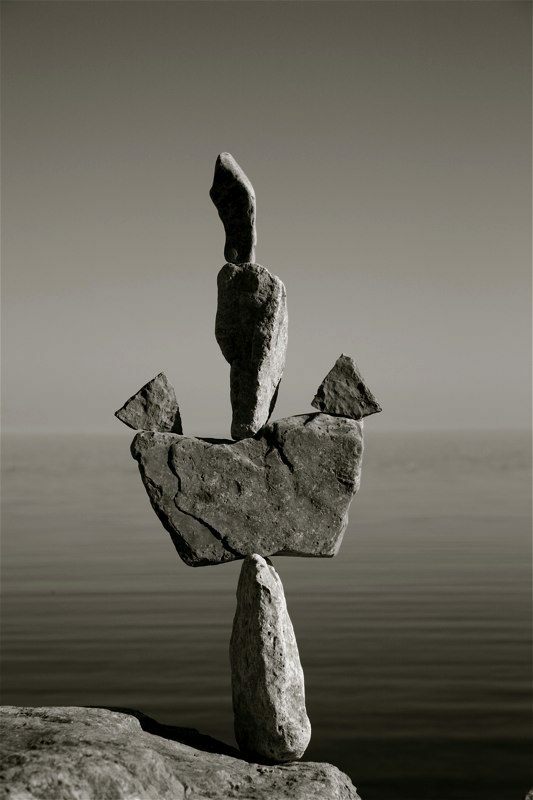 He continually expands the possibilities of balancing while maintaining a firm grasp of the basics and the nuance of the form. 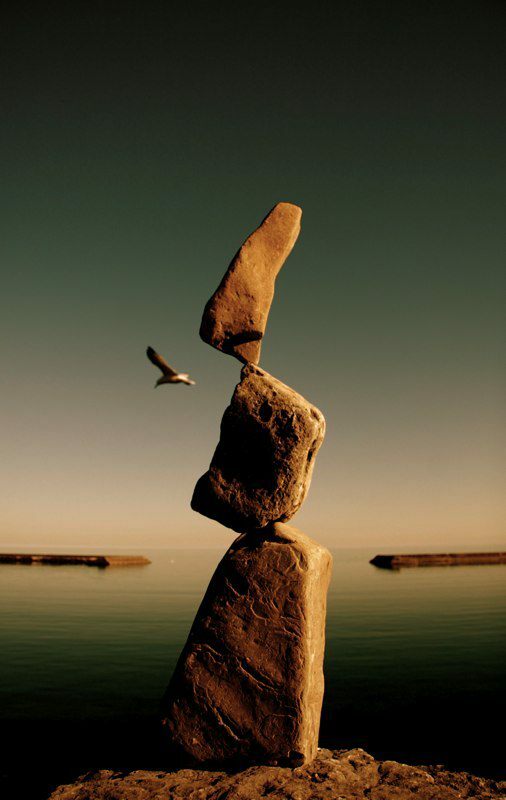 While he works as a professional photographer, he comments that with this art "The photographs are not the purpose, but rather the end result in the creative process." 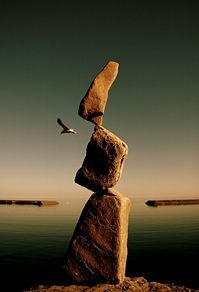 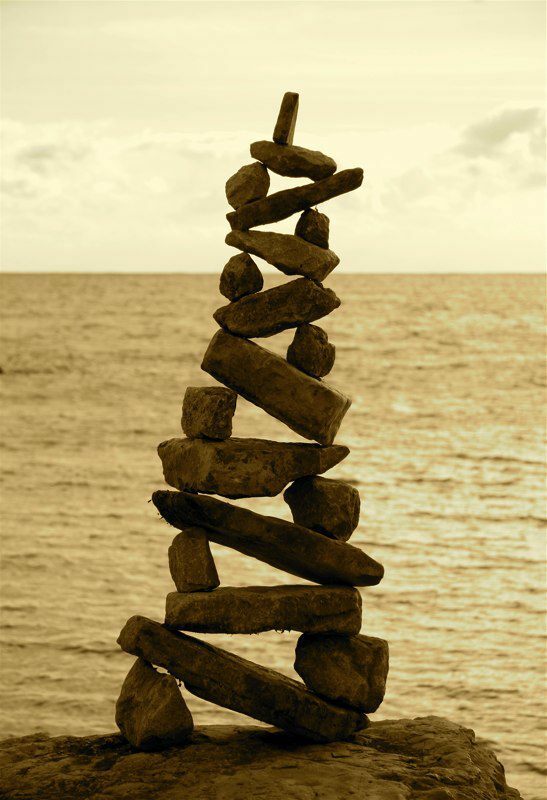 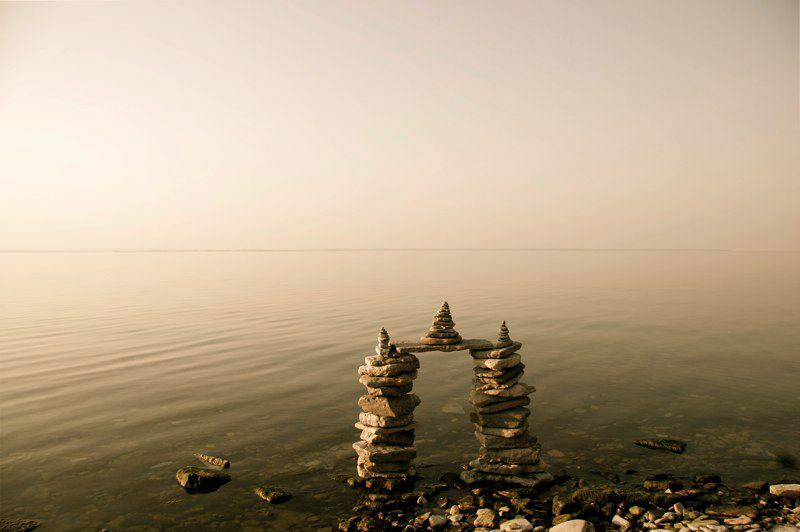 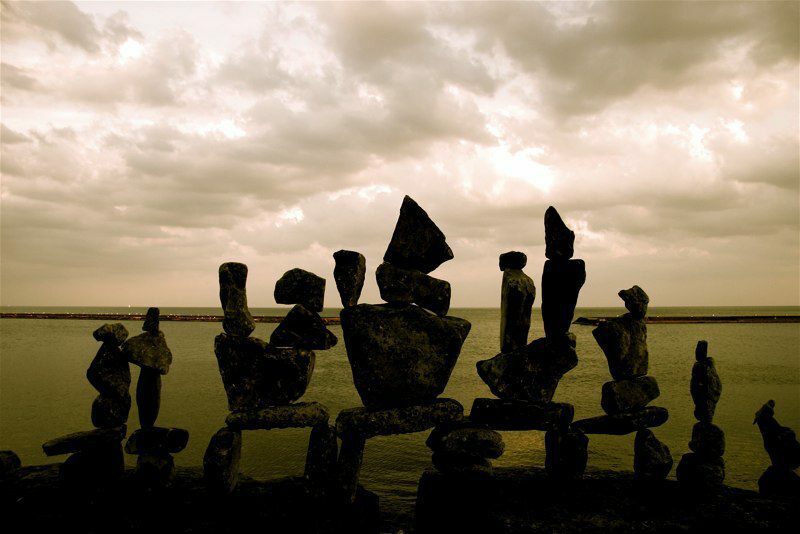 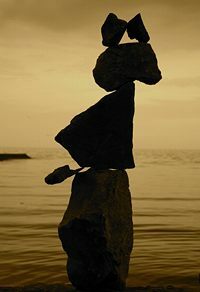 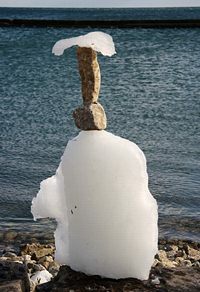 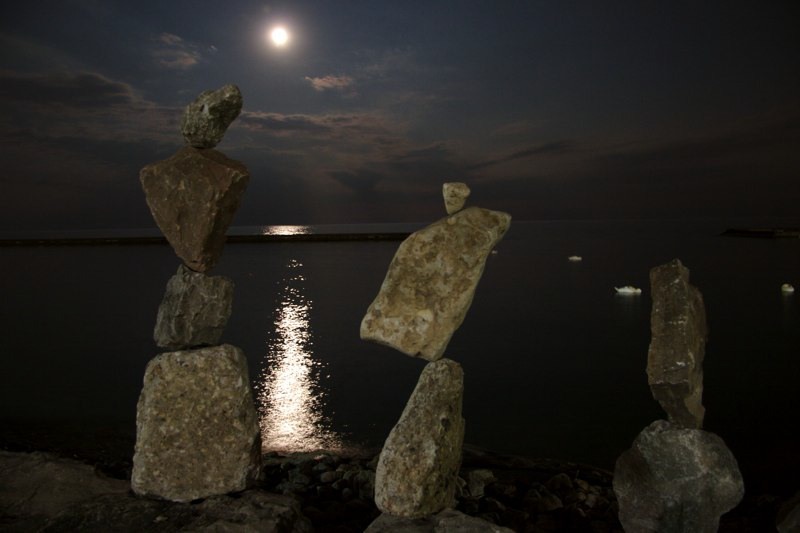 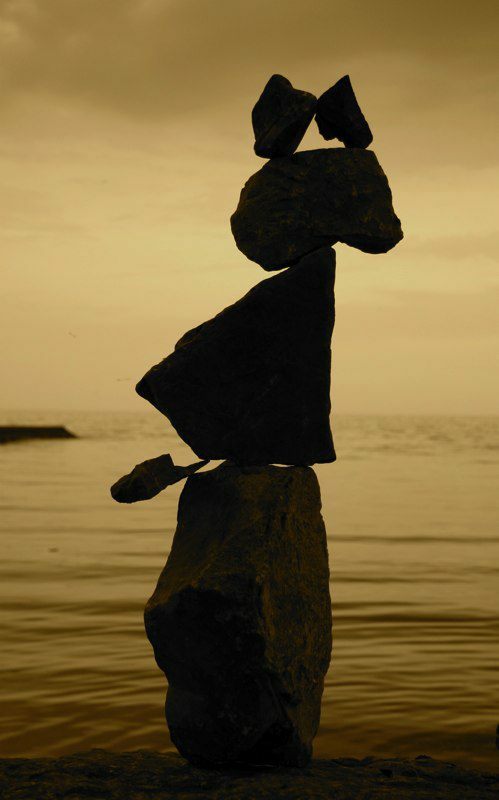 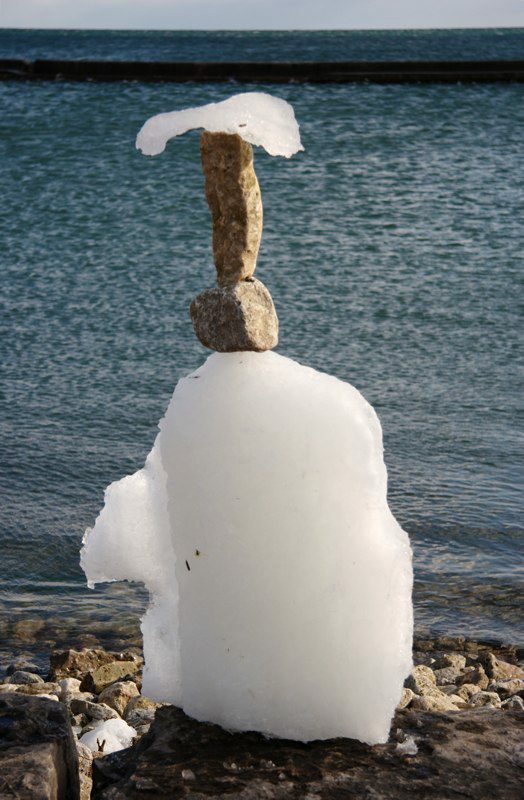 He has written that the Lake Ontario waterfront in Toronto has become a site for his meditations and musings, and ultimately, "the creative source and inspiration" for his rock balancing structures. 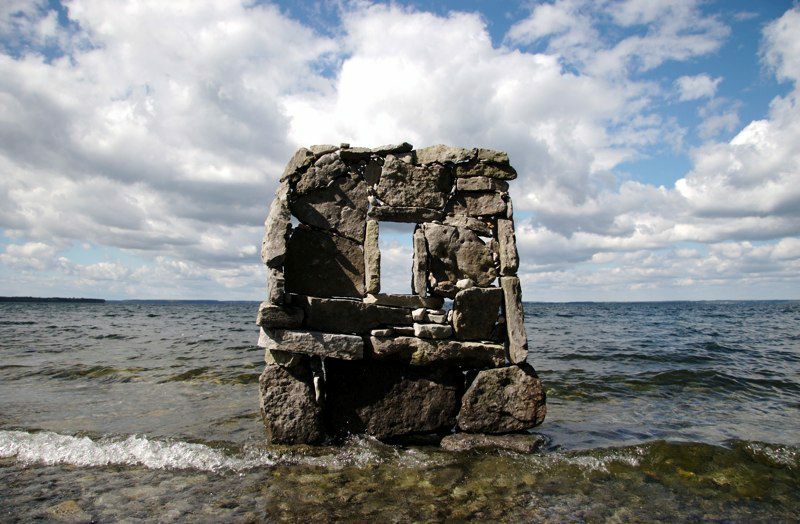 Peter maintains a website devoted to his art (balancing, "box assemblages", and photography) as well as one for his professional imaging services. 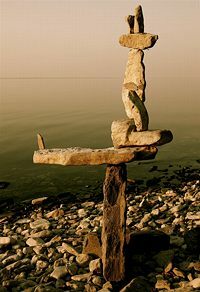 He has documented his wide travels in vibrant images, shown his art in several galleries, had his balancing featured in a number of newspapers, and even performed it in support of a premiere during the Toronto Film Festival. 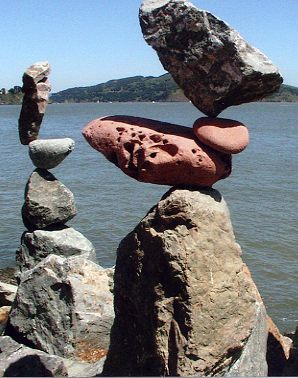 His art work deserves a broader audience.